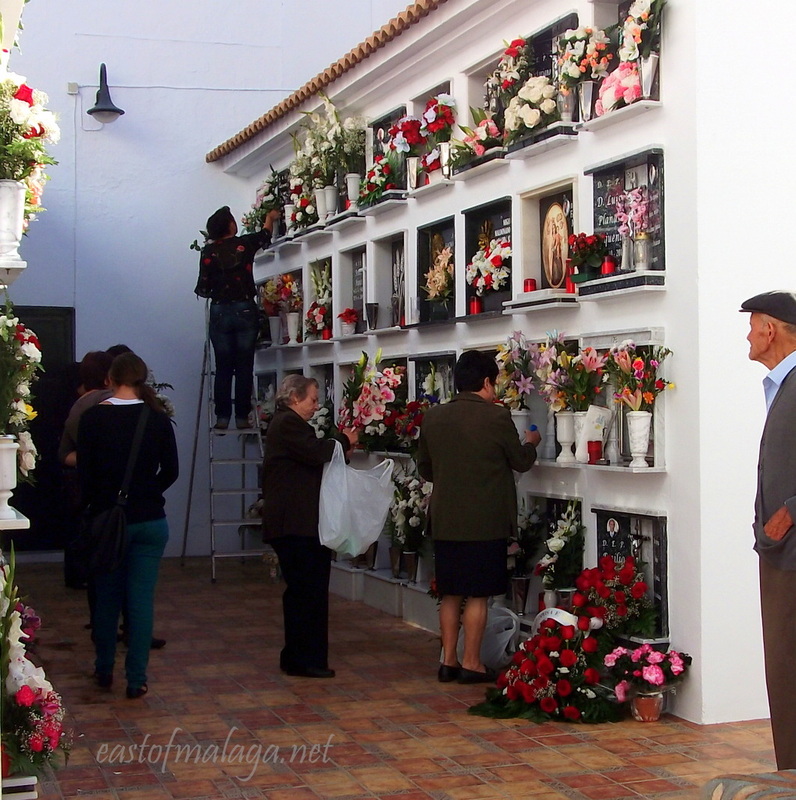 November 1st is celebrated with a national holiday each year in Spain, as Todos los Santos (All Saints´ day). Cemeteries will be packed with families paying their respects to loved ones who have gone before them. This entry was tagged Andalucía, culture, customs, East of Malaga, fiestas, flowers, life, Malaga, Religion, Silent Sunday, Spain. Bookmark the permalink. Thank you, yes I remember this occasion well, and of course commemorated with an extra day off for everyone!